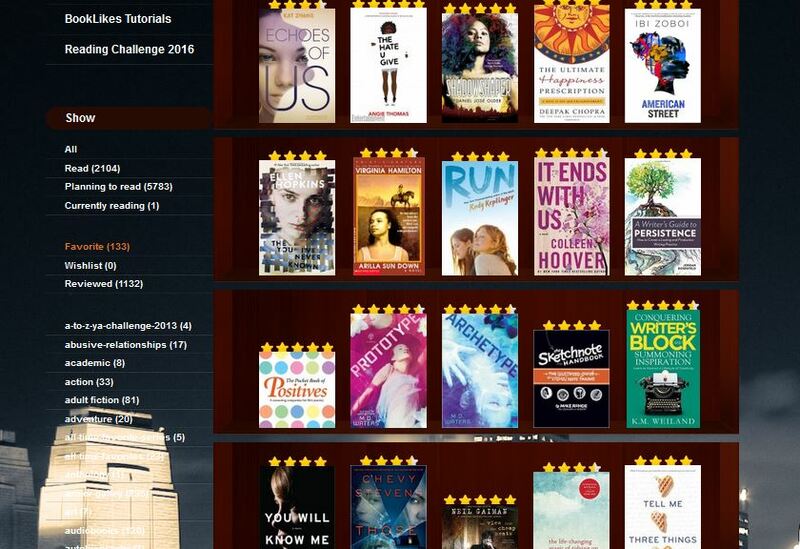 Have you noticed additional options for your books on BookLikes? If you've missed these spots, we'll be more than happy to draw your attention to these extra shelving features. 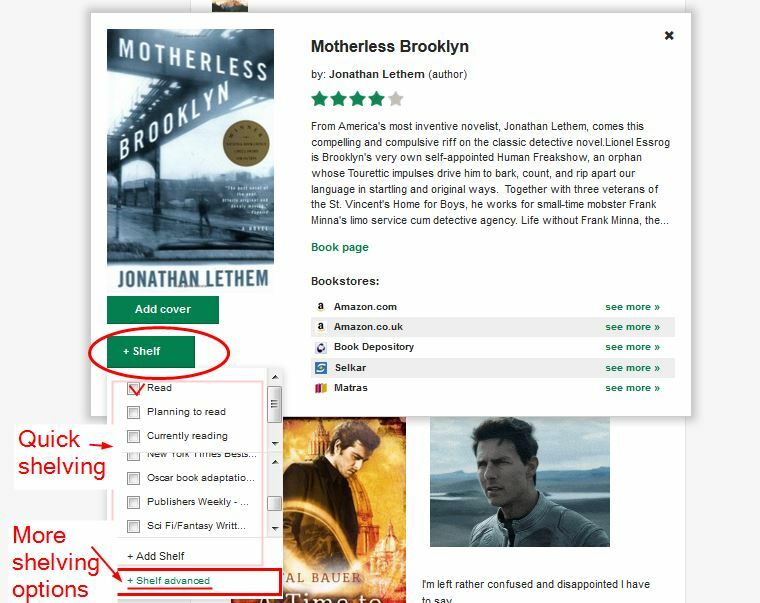 If you wish to mark your book as read/planning/currently on the go, use the quick shelving but if you prefer to add some additional attributes to the title you've encountered, click +Shelf advanced and choose an extra tag for the book. 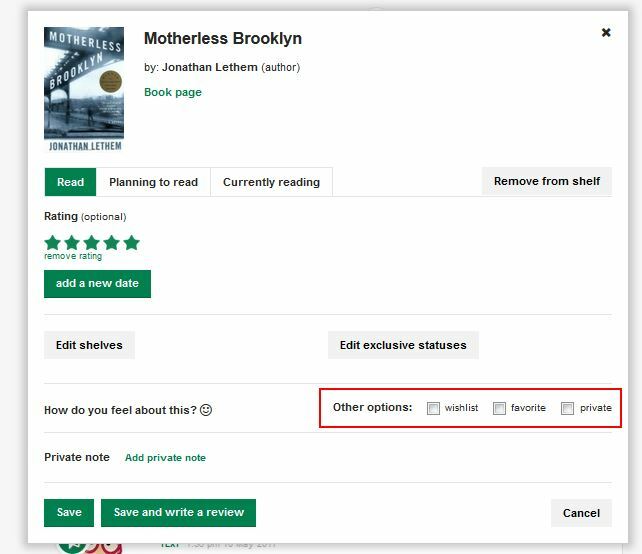 With the +Shelf advanced pop up you can mark a book as your favorite, add it to your wishlist or make it a private title visible only to you in your admin shelf view. All off these options are visible on your admin shelf view (menu->shelf) and will appear with the shelf menu on the left . 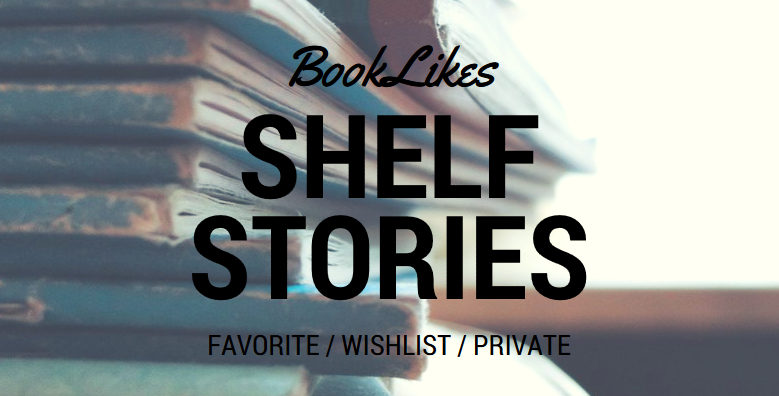 Marking your books as favorites is a great way of recommending the titles you love. 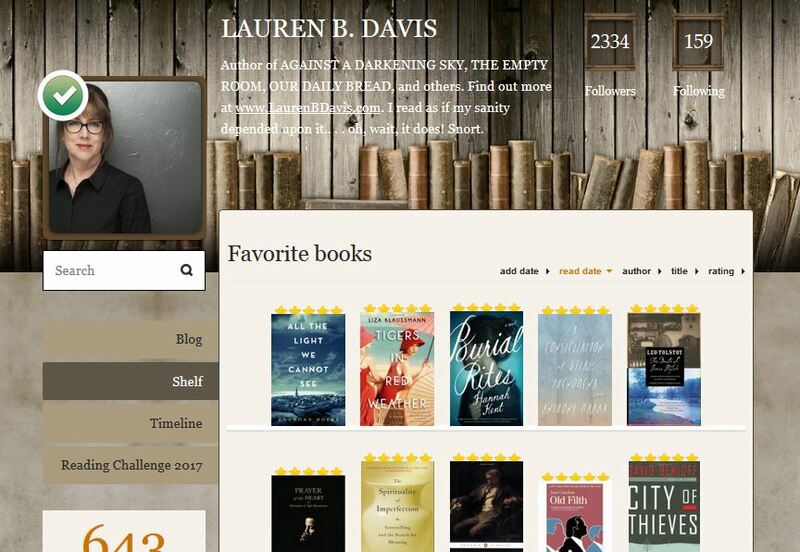 Your blog guests will have an instant look into your reading preferences and genres you're into. 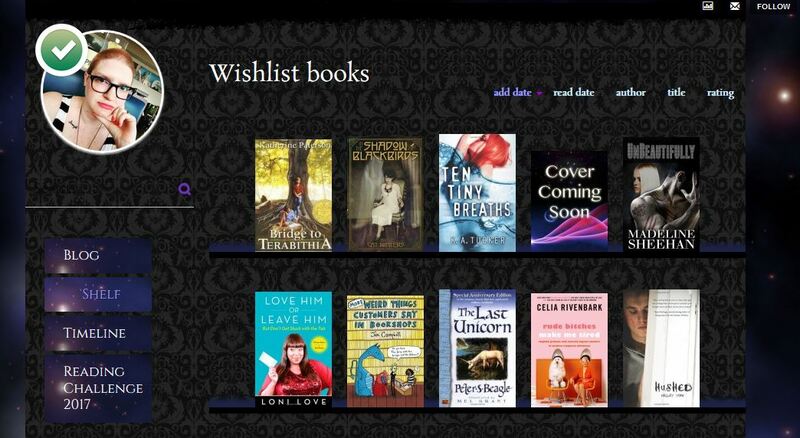 We also use the "favorite" tag to mark the e-books we loved so much that we simply had to buy the paper copies :) The wishlist, on the other hand, is perfect for the upcoming titles, books you're anticipating the most and next series installments. 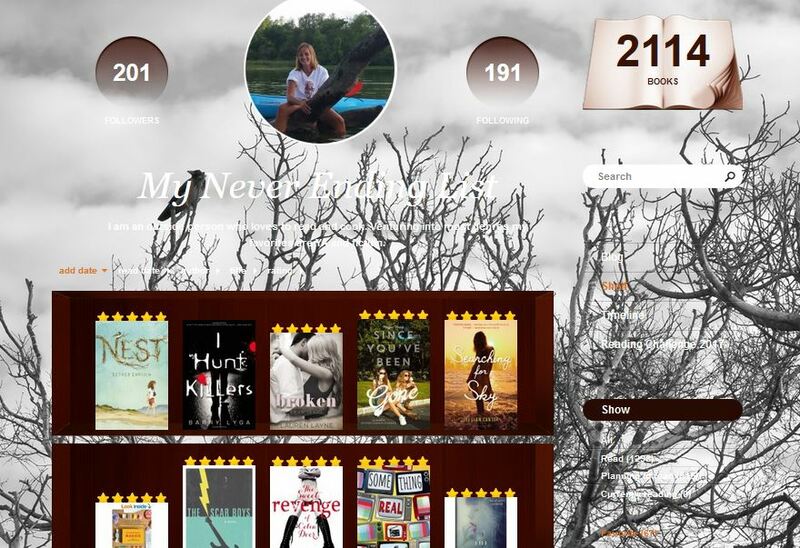 Note: the private shelf stays invisible in your public view (yourusername.booklikes.com/shelf). This means your blog guests won't see what's shelved on this very shelf, they won't even know that the shelf exists. If you wish to add a text about a book you've marked private, please consider using the private note option to keep your opinion safe and private. Happy shelving and shelves exploring! The ASIN bug - a workaround! 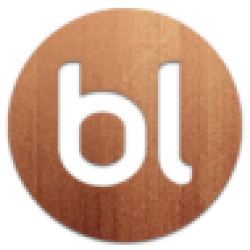 As I mentioned in my last post here there is currently an issue with some Amazon kindle and Audible ASIN numbers being rejected by the BL database. I might have found a workaround for users (this won't work for librarians directly because our edits don't go through the queue). If you want to edit an ASIN kindle edition, or Audible audiobook edition and it spits out that dreaded Add correct ASIN, all you have to do is remove the ASIN number completely from the record and save it. For the Librarians - when you see an edit request that includes removing what looks like a legit ASIN number, check to make sure it's a kindle, and then approve all the changes except the ASIN removal. It works! The record will update with all the new details and keep the ASIN number in place. Note: this obviously does not work if you're trying to add an ASIN that BL doesn't like to a record. That's still broken - but this will at least allow you to edit existing records to add descriptions, page number, etc. without losing the ASIN.